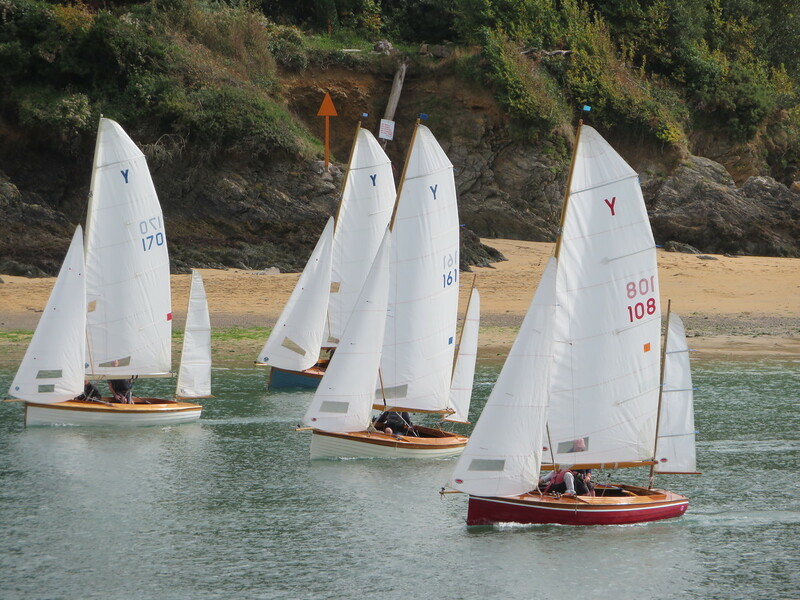 After the driving rain of the week before, the sun returned to Salcombe on Saturday and with the wind from the north easterly quadrant, sailing conditions in the main estuary were pleasant indeed. 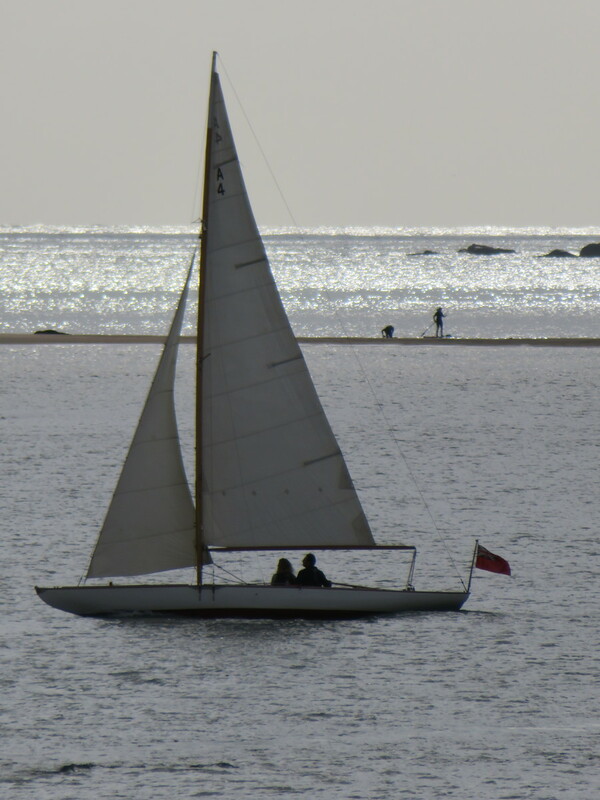 Race Officer Peter Cook set a beat to Crossways, a reach to Gerston and back and then a couple of laps around Blackstone and Crossways. 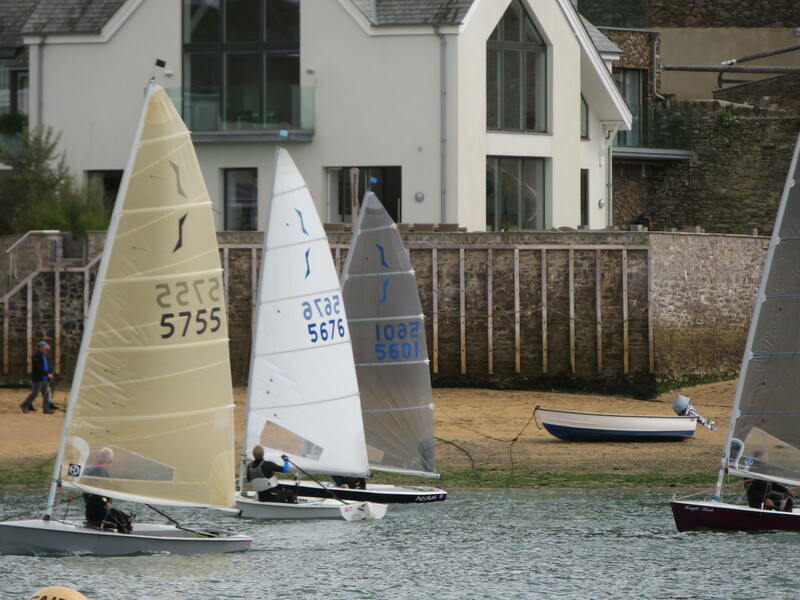 With many of the Club’s Juniors away competing in the Regional Junior Championships at the National Sailing Academy in Weymouth, numbers in in the Cadet fleet and the Medium Handicap Fleet were somewhat depleted. Charlie Evans got the better of brother Henry in the Toppers whilst in the Medium Handicap, Roger Odell posted a maiden win in his Aero 7. 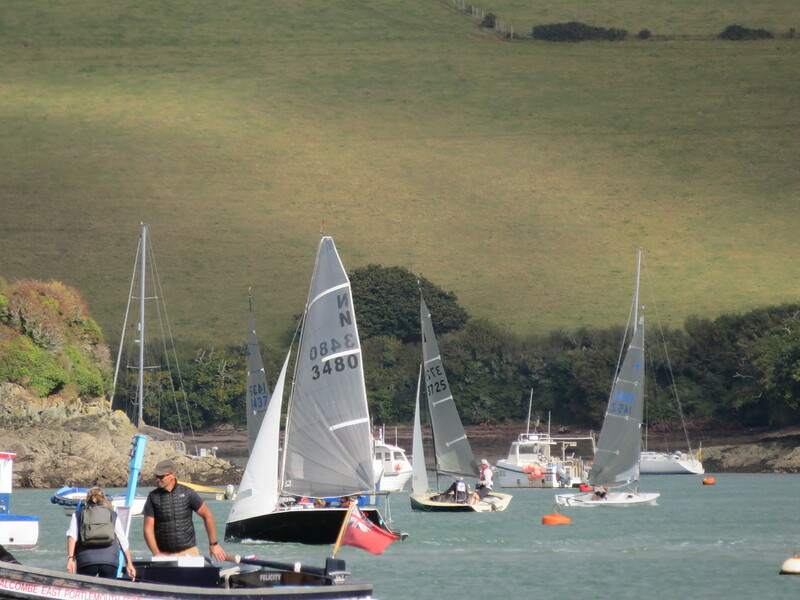 Over in Weymouth meanwhile, Ben Meek joined forces with William James from Paignton to take a close fought victory in the RS Feva XL Class – an excellent result for one of the Club’s most talented Juniors.